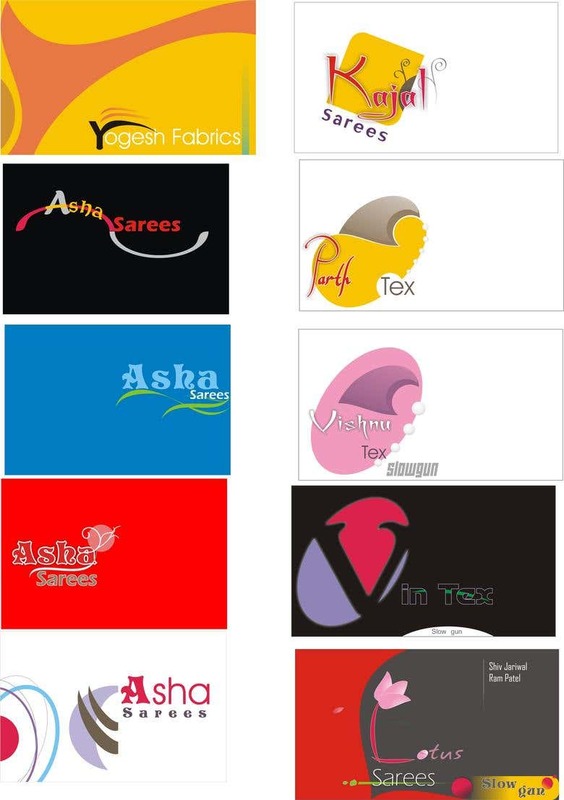 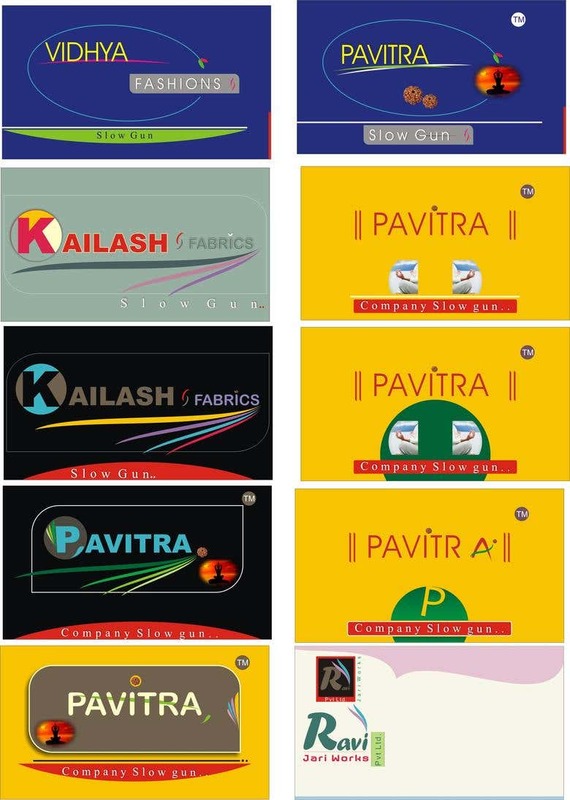 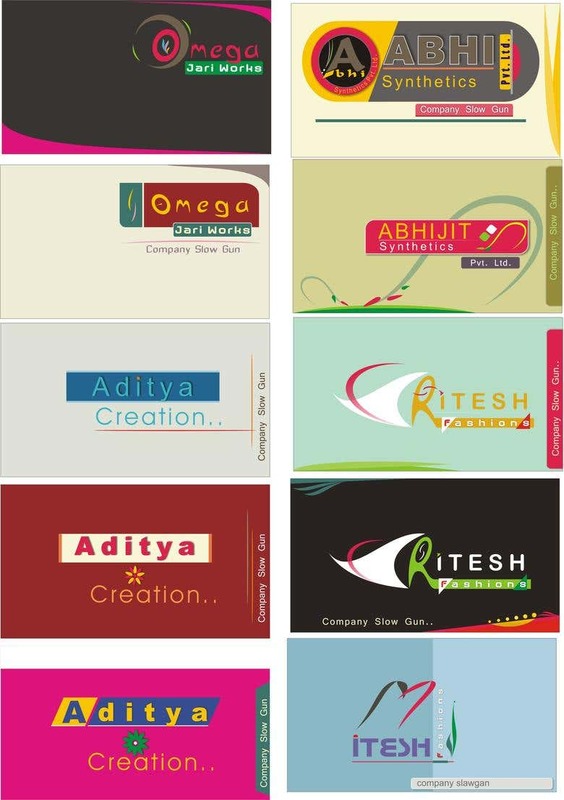 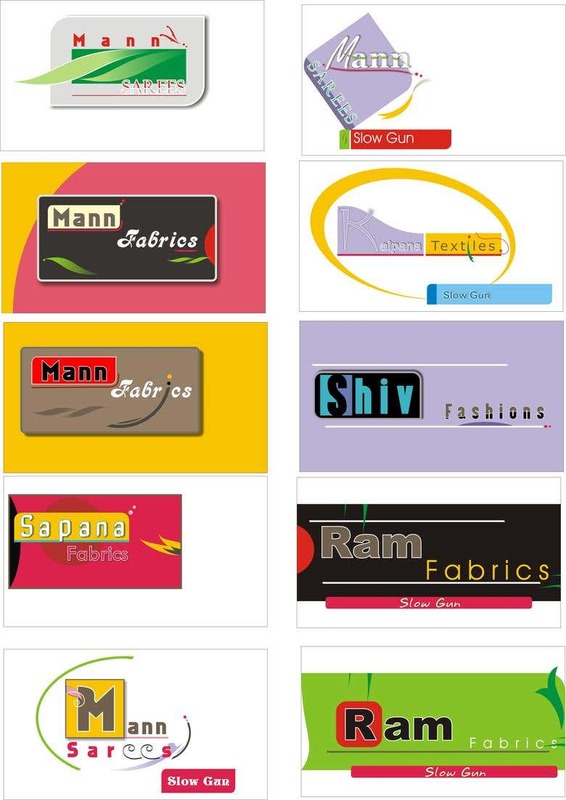 Hi, these are my self made graphics, and I have been from 3yrs in this line. 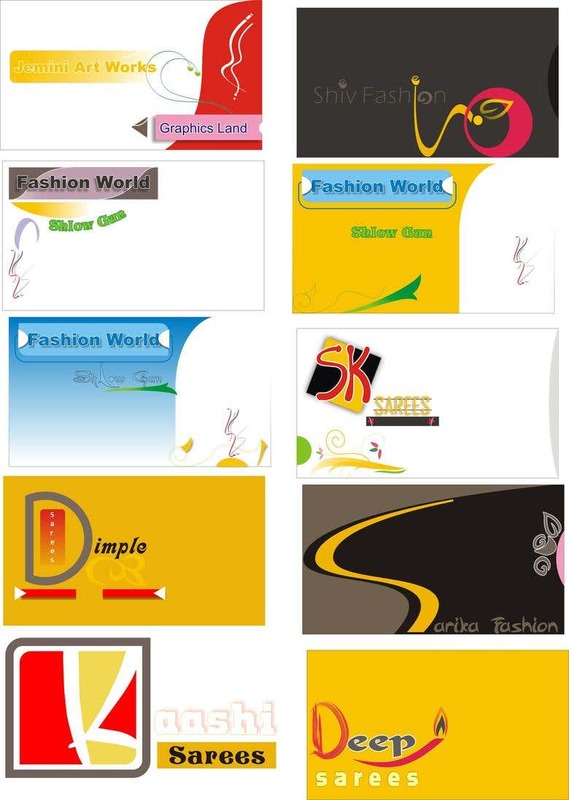 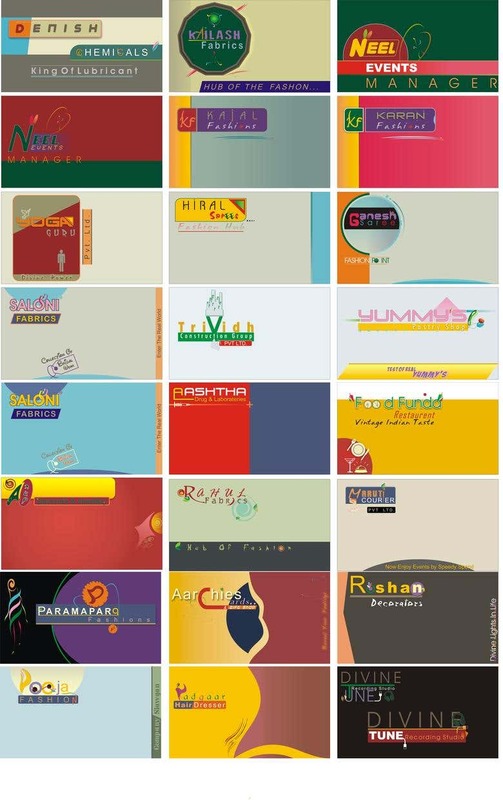 Hi, I am a graphic designer, I am hard working, talented and have strong will power. 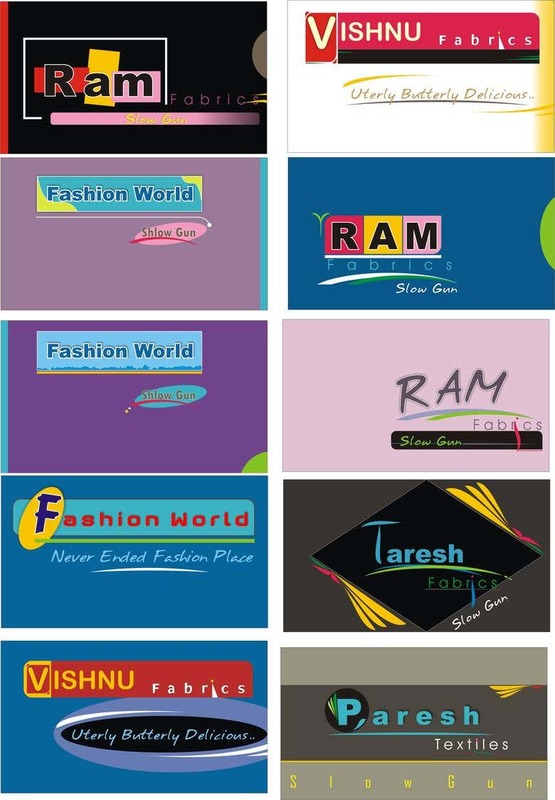 Beside designing I have also a deep interest in Drawing, Photography and fresh new creative work.